Pyramid Infratech Pvt. 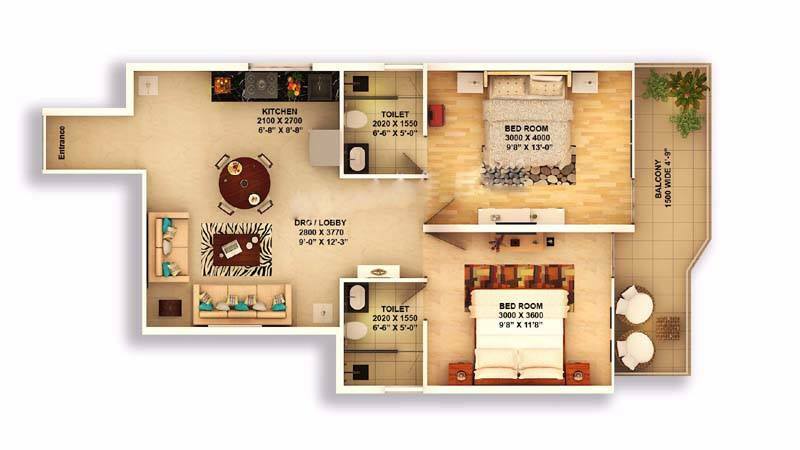 Ltd. launched another affordable housing project Pyramid Urban Homes 67a Gurgaon in Sector-67 near Golf Course Extension Road, on Sohna Road in the heart of Gurgaon. Pyramid urban 67a Sohna Road Gurugram touching the sky at the sector 67A has close proximity to the most happening places of the city, which means the best of metropolitan life. 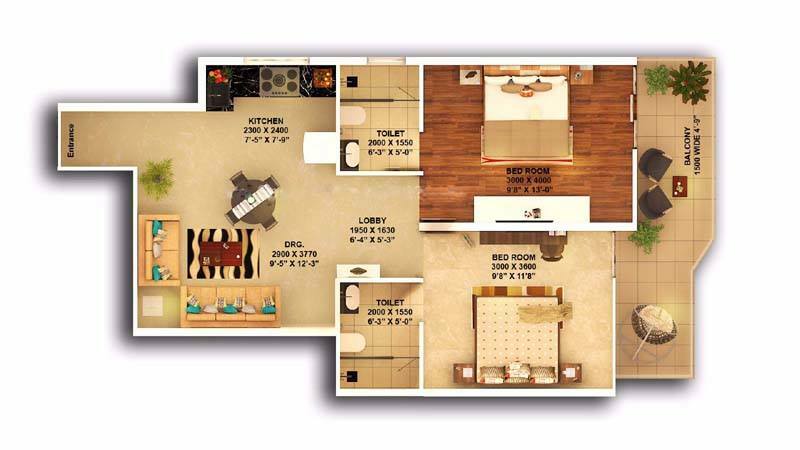 The Group has marked its footprints in real estate segment within a very short time-span demonstrating its construction quality, innovation, customer satisfaction and on time project implementation of its on-going affordable housing projects Urban Homes in Sector 70A Gurgaon, & Urban Homes 2 in Sector 86 Gurgaon. 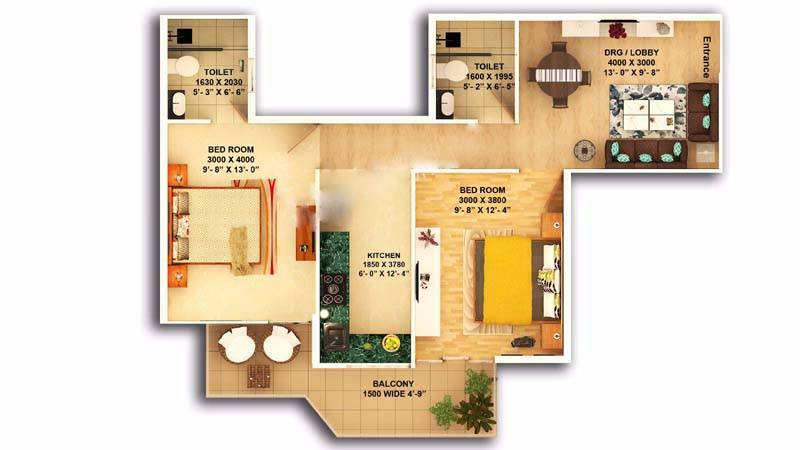 Pyramid Affordable Housing Sector 67A Gurgaon is an affordable housing Project under Huda Affordable housing Policy 2013 with File Id LC-3185A License No.10 Dated 26.08.2016. Urban 67A Affordable Application Forms Available. 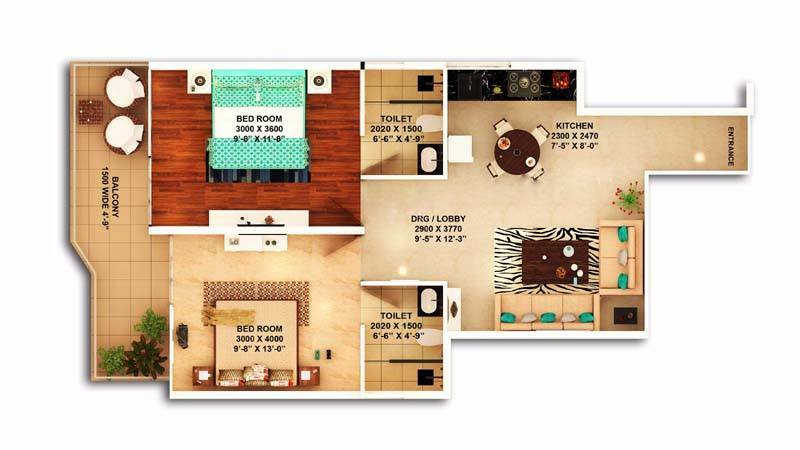 Pyramid Urban Homes Affordable Housing Project Sector 67A Sohna Road Gurgaon is an amazing affordable housing Project by its location Advantage, Specification, and Features.In the Project more than 50% Open Area. Pyramid Infratech vision to hold respected brand in real estate by offering the most innovative ideas & Providing Best Quality & Timely delivered of Projects.The Pyramid Group is committed to creating a higher level of Customer Sanctification, using simplicity and Passion to enrich people’s lives. Near Golf Course Extension Road. Half Kilometer from Proposed Metro Station. 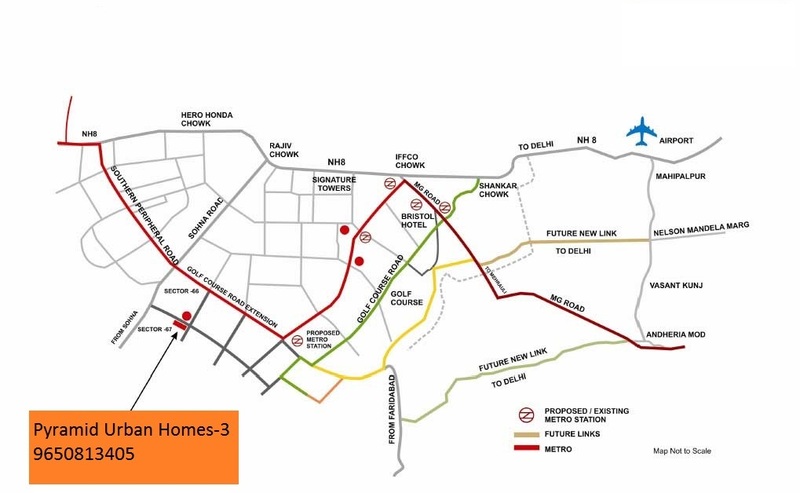 20 Kilometers from Indra Gandhi International Airport. 7 Km Distance from Huda City Centre Metro Station. 5 Km from Rajiv Chowk, NH-8. 10 Minutes Drive From Delhi. Surrounded by Luxurious projects Like Ireo Victory Valley, M3M Merlin, M3M Golf Estate, Emaar MGF Villas etc. 5 Years Maintenance Free After the Possession of Project. Rain Water Harvesting System and Fire Fighting Systems. No Hidden Charges Like (EDC, IDC, IFMS, PLC) etc. in the Project. More Than 70% Greenery & Open area. Nursery School & Community Centre. Retail Shopping Complex for daily needs. 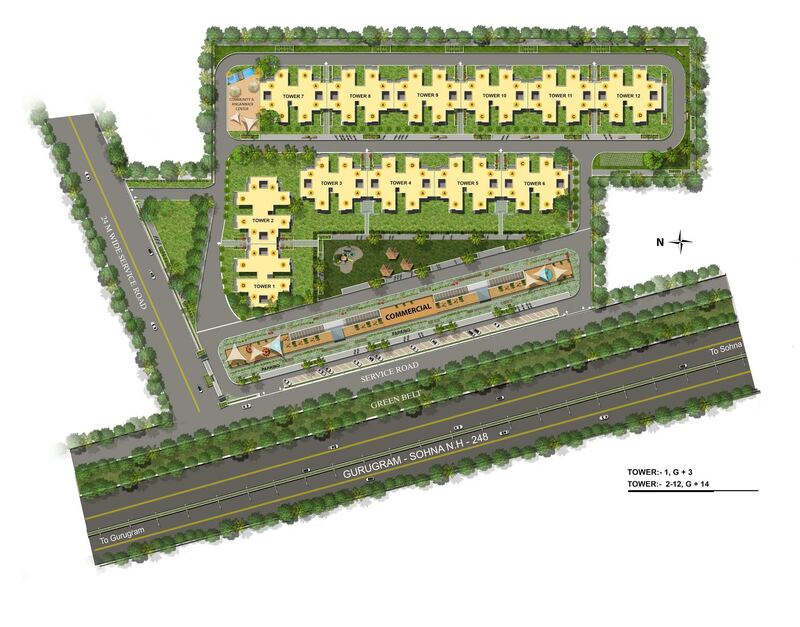 Gated Community with 24*7 Security & 100% Power Backup. *Applicable GST extra / Area and Booking Amount Approx.